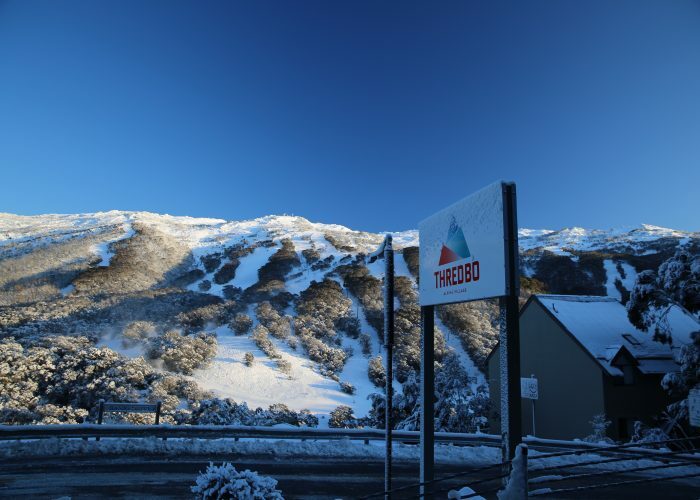 Your MyThredbo Card is your personal access to Thredbo and allows you to access the chairlift. Whenever you buy a product online, or in resort, the product will be loaded onto your MyThredbo Card which has an RFID chip that identifies you and the products you have purchased. To purchase products online, which is recommended to save time & money, you will need to create a MyThredbo Account. Buying online offers ease and convenience as you can reload any new products at our Online Shop before you arrive and enjoy huge savings. 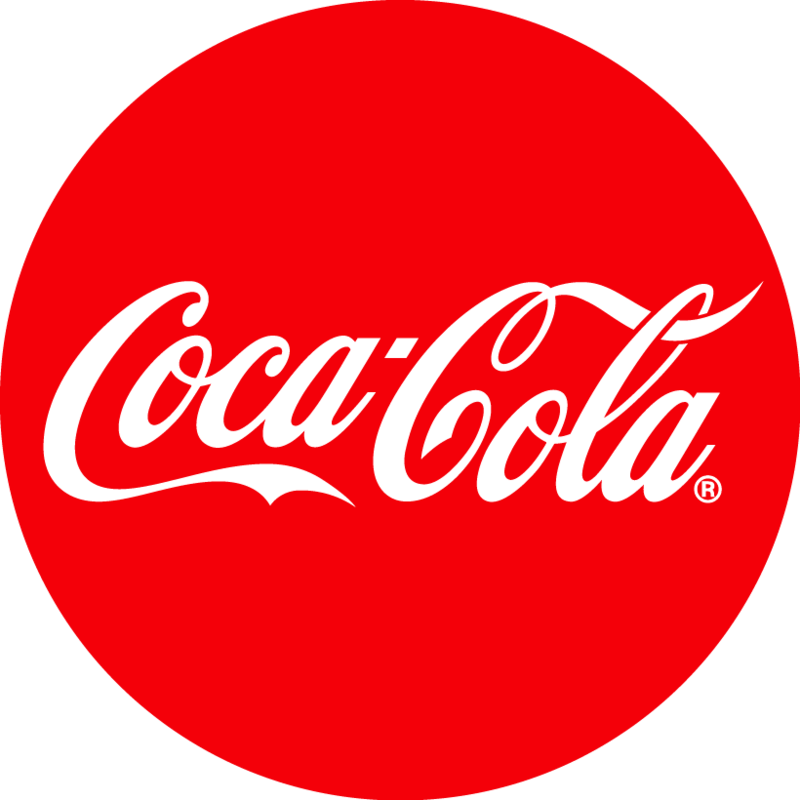 Purchase all your products online to save money and time. If you buy your passes early you will enjoy the best savings. The earlier you buy the more you save! Discounts only apply when you purchase at least 7 days in advance. 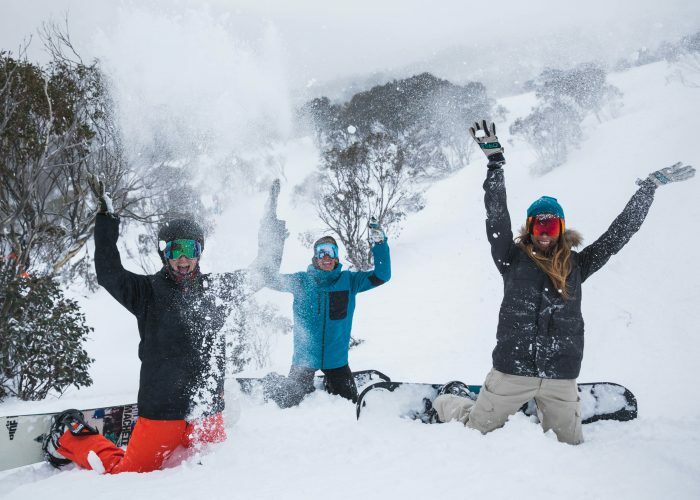 Thredbo offer a range of winter products! Whether you’re looking to purchase a 1 day lift pass or hire equipment during your stay, you’ll be able to find everything you need below. 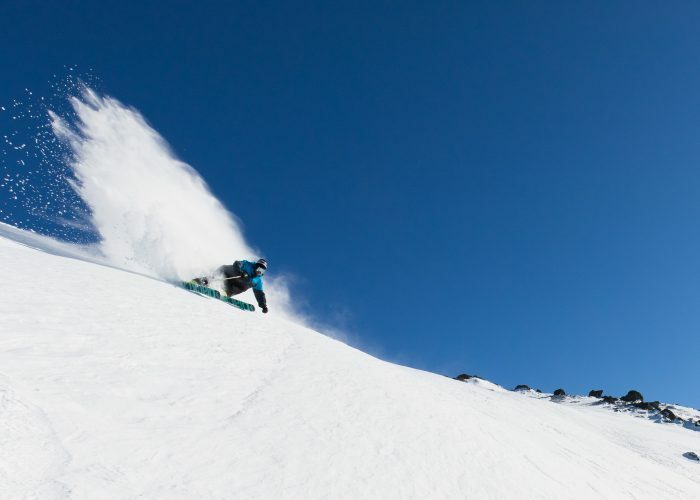 If you plan to ski or snowboard a lot this winter grab a season pass. Plus we offer passes that have international benefits and summer access. There’s a pass that caters to everyone. 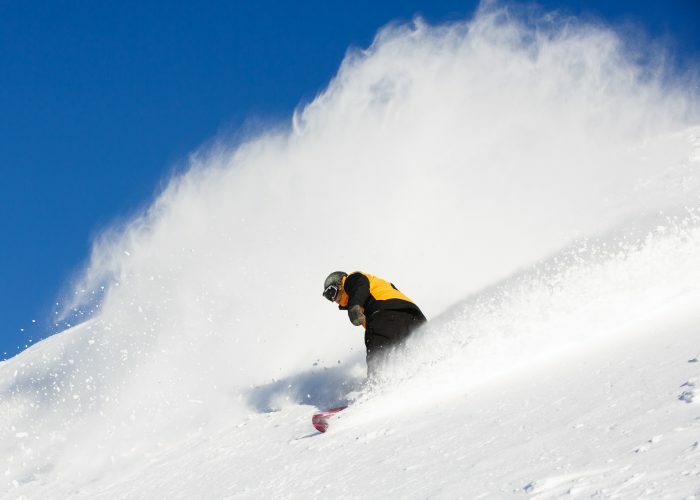 Check out these great deals on mountain products plus accommodation packages. 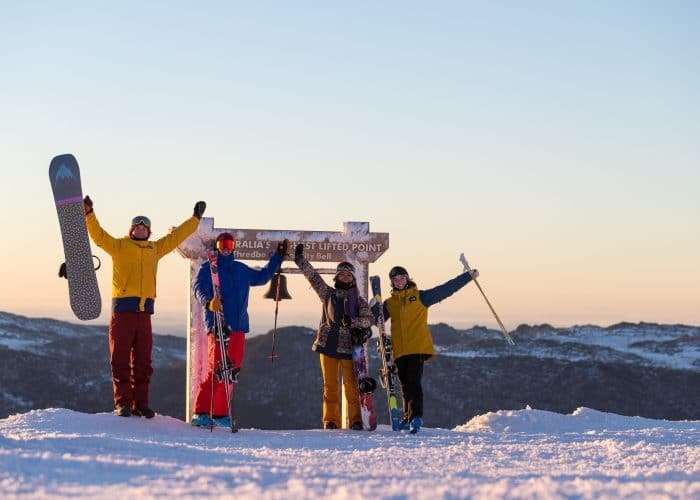 Located in the heart of the NSW Snowy Mountains, Thredbo is the perfect place to learn how to ski and snowboard plus enjoy an awesome winter holiday experience! 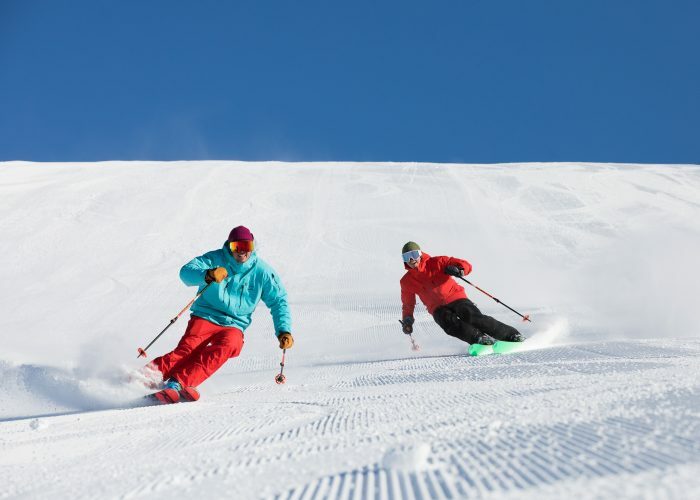 With a dedicated beginner’s area, amazing lessons and programs to help you find your snow feet, tonnes of events, parties and activities to enjoy plus a beautiful vibrant village right at the base of the mountain with accommodation, restaurants, bars, cafes and retail shops, it’s easy to see why. 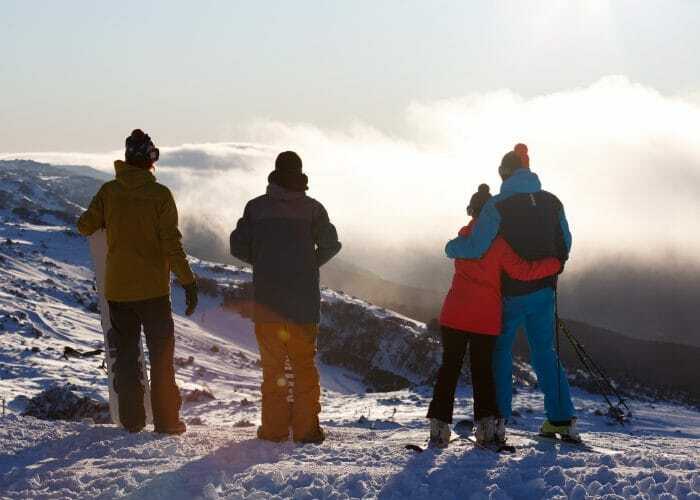 To help you plan and get the most out of your family snow holiday, here’s a step by step guide of all you need to know. 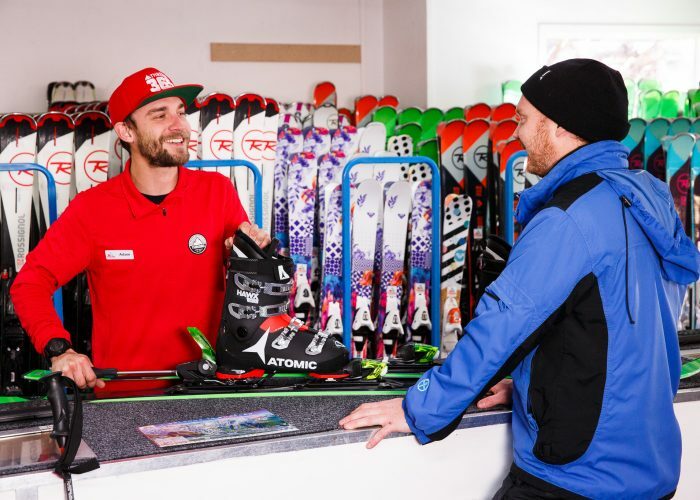 Thredbo has a range of cool merchandise. Check it out. There’s a summer pass that caters to everyone. 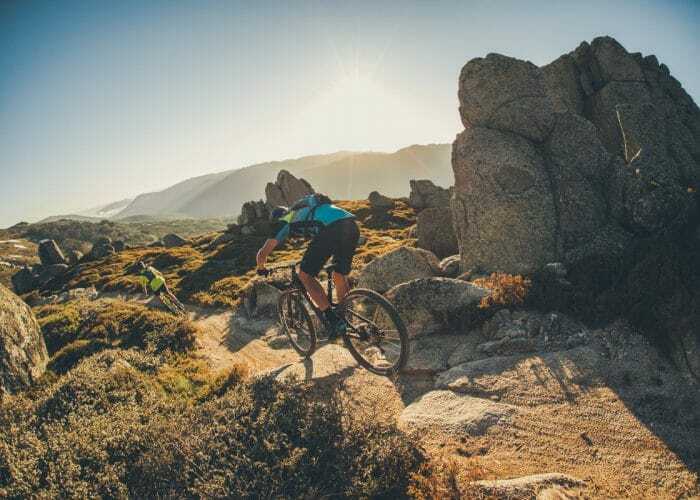 From mountain biking, hiking, families and more…we’ve got the perfect pass to suit your summer adventure in Thredbo.